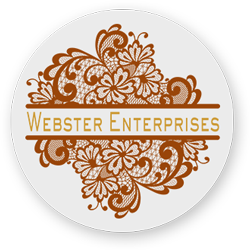 We have a large range of fonts to choose from for your wall, door or event signs. 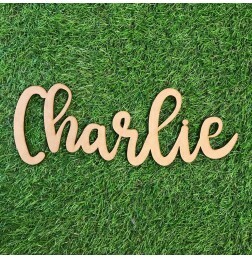 CUSTOM NAME SIGN IN AUGUST FONT Name signs starting from 300mm wide up to 900mm wide in.. 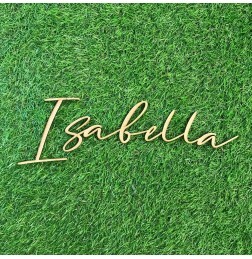 CUSTOM NAME SIGN IN SALMA FONT Name signs starting from 300mm wide up to 900mm wide in .. 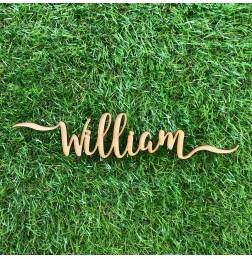 CUSTOM NAME SIGN IN WHEATBREAD FONT Name signs starting from 300mm wide up to 900mm wid.. 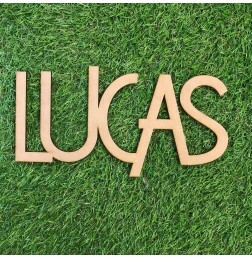 CUSTOM NAME SIGN IN MONSTERIA FONT Name signs starting from 300mm wide up to 900mm wide.. 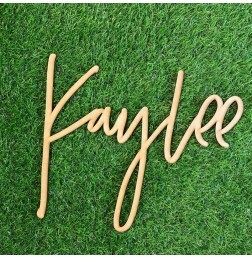 CUSTOM NAME SIGN IN GRAFFITI FONT Name signs starting from 300mm wide up to 900mm wide .. 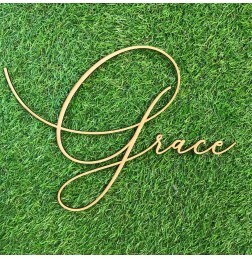 CUSTOM NAME SIGN IN CRYSTAL FONT Name signs starting from 300mm wide up to 900mm wide i.. 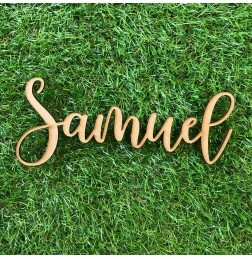 CUSTOM NAME SIGN IN SKYLAR FONT Name signs starting from 300mm wide up to 900mm wide in.. 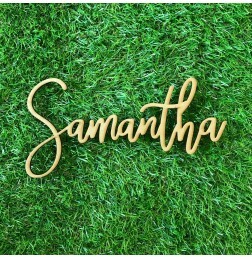 CUSTOM NAME SIGN IN SAMANTHA FONT Name signs starting from 300mm wide up to 900mm wide .. 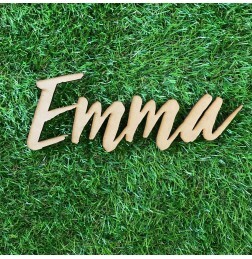 CUSTOM NAME SIGN IN NALAHA FONT Name signs starting from 300mm wide up to 900mm wide in.. 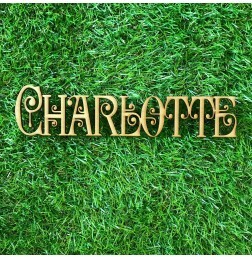 CUSTOM NAME SIGN IN MARKET FONT Name signs starting from 300mm wide up to 900mm wide in.. 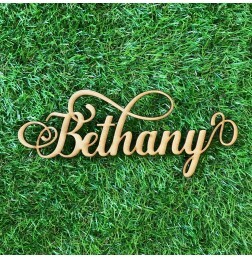 CUSTOM NAME SIGN IN MANHATEN FONT Name signs starting from 300mm wide up to 900mm wide .. 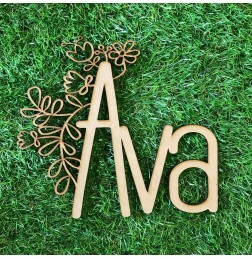 CUSTOM NAME SIGN IN VIVA FONT Name signs starting from 300mm wide up to 900mm wide in 3.. 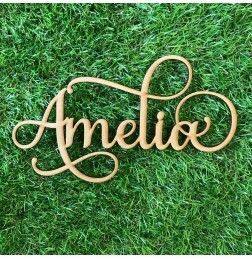 CUSTOM NAME SIGN IN SECEJESA FONT Name signs starting from 300mm wide up to 900mm wide .. 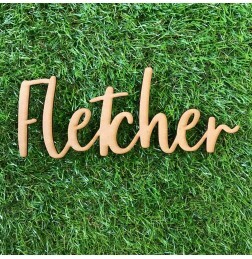 CUSTOM NAME SIGN IN BLOOM FONT Name signs starting from 300mm wide up to 900mm wide in .. 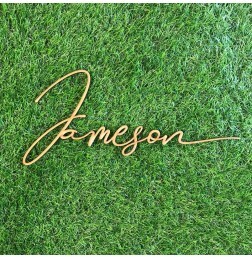 CUSTOM NAME SIGN IN BASIL FONT Name signs starting from 300mm wide up to 900mm wide in ..